Samsung Galaxy Tab A (2016) tablet was launched in March 2016. The tablet comes with a 7.00-inch display with a resolution of 800 pixels by 1280 pixels. 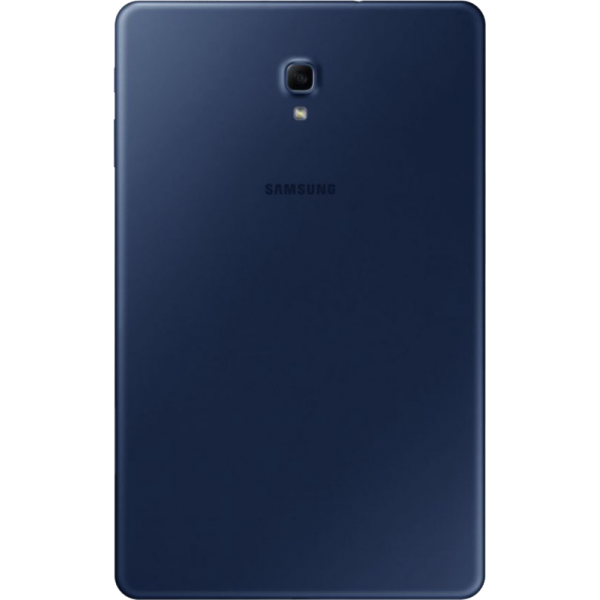 Connectivity options include Wi-Fi, GPS, B..
Samsung Galaxy Tab S3 (LTE) tablet was launched in February 2017. The tablet comes with a 9.70-inch display with a resolution of 2048 pixels by 1536 pixels.The Samsung Galaxy Tab S3 (LTE) is powered b..
Samsung Galaxy Tab A tablet was launched in June 2015. 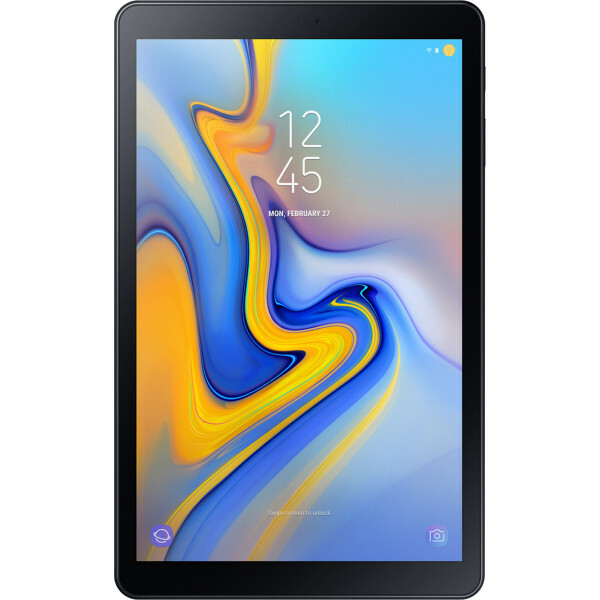 The tablet comes with a 8.00-inch display with a resolution of 1024 pixels by 768 pixels.The Samsung Galaxy Tab A is powered by 1.2GHz quad-core ..